Cutting the cake is one of those wedding traditions that everyone looks forward to and choosing your cake can be a tricky process. Luckily, at the National Wedding Show we’ve made it easier for you with various wedding cake stands around the show where you can actually taste your future big day showstopper! The Inspired Bakes Gallery should be your first stop though, as this is where the you’ll find a beautiful variety of stunning wedding cakes from our exhibitors. Whether you’re looking for a traditional white wedding cake, quirky cupcakes, bespoke themed designs or even a wedding cheese cake, you’re sure to find something you like. Moreover, the gallery is curated and styled to a particular theme, which is bound to get your mind running wild with ideas. 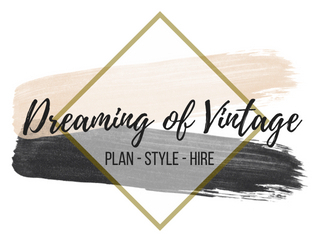 Previous themes have included: Provence Dream, Wildflowers in Summer, Spring Picnic, Great Gatsby Glam, Fairytale Chic, Black Tie, Midsummer Night’s Dream, Blush & Gold and Royal & Romantic.